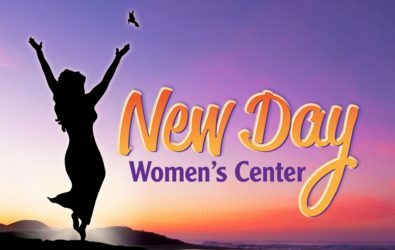 Welcome to New Day Women’s Center! New Day Women’s Center is for women just like you and I who may function very well in most areas of our lives. Yet, like all of us, life brings challenges that can become overwhelming. It is during those times that we need encouragement and support in a community of women who really do get it. As women we need a place where we can talk about what’s going on in our lives. A place where we will be heard, understood, supported, encouraged and to know we are cared about and significant. 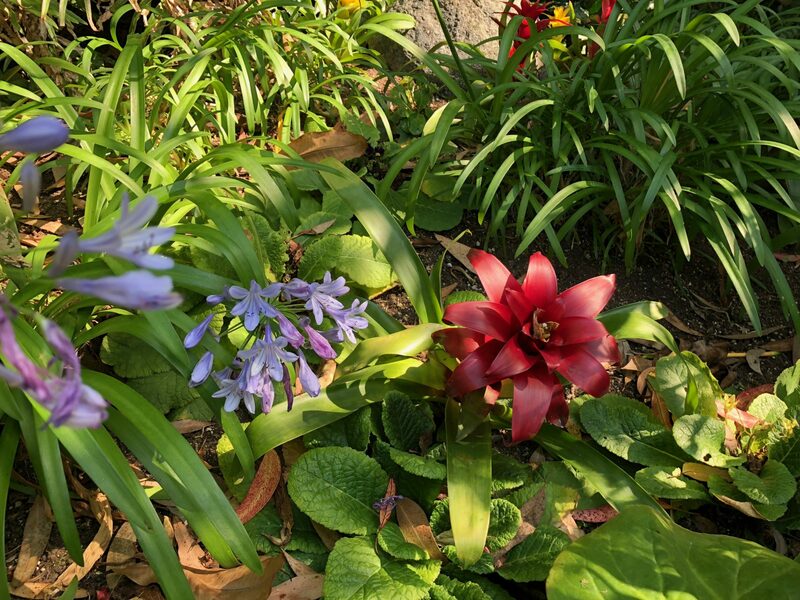 We need a place where we feel safe expressing our thoughts, feelings, challenges and struggles in an environment where we won’t be judged but will be pointed towards solutions and resources that can help us grow. We really get it! That’s what we’re all about. We believe that by offering quality counseling services, support groups, workshops, seminars, and classes that are relevant to what’s going on in all of our lives, we can help women become stronger, happier, and healthier in ways that will have an impact on their families, workplace and community. Our activities primarily target women. 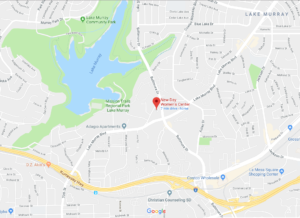 However, our New Day Counseling Services includes services for women and their families which includes men, children, teens, couples and family therapy. New Day Women’s Center is a faith-based 501c3 non-profit organization.